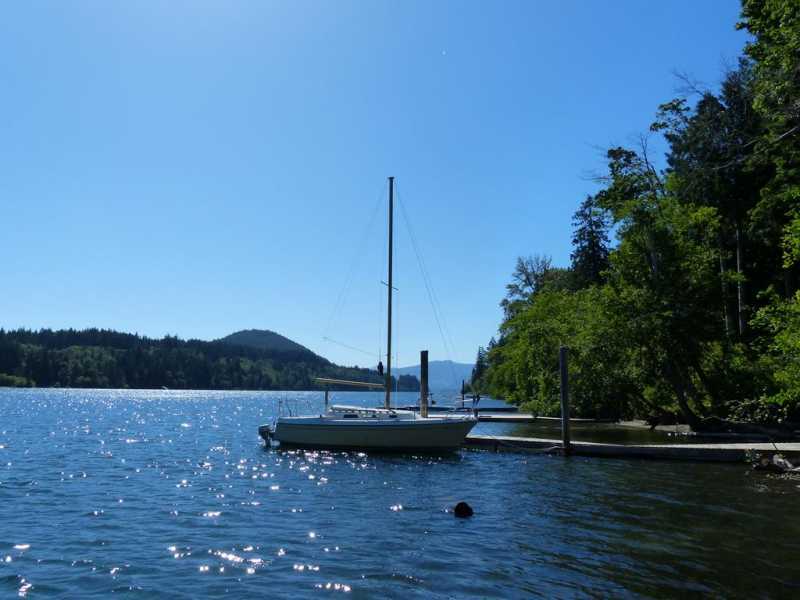 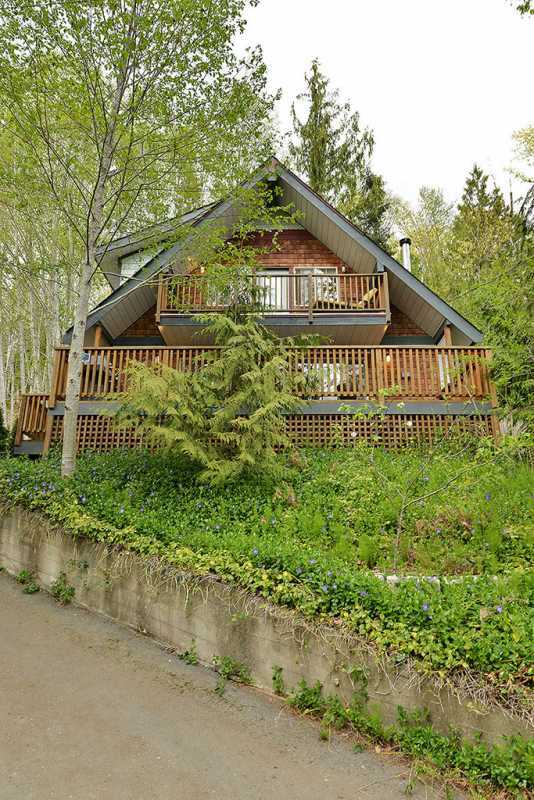 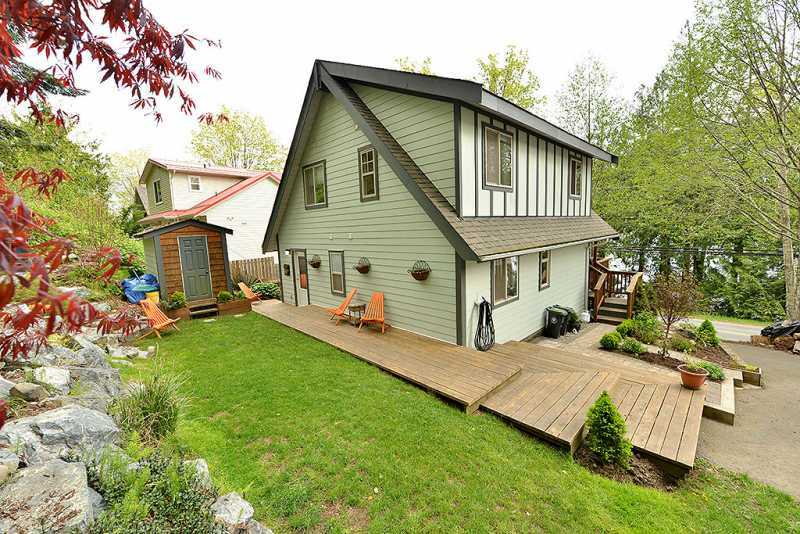 Lake Cowichan Escape is a A-frame beauty on Lake Cowichan with peaceful lake views and water access with a private dock. 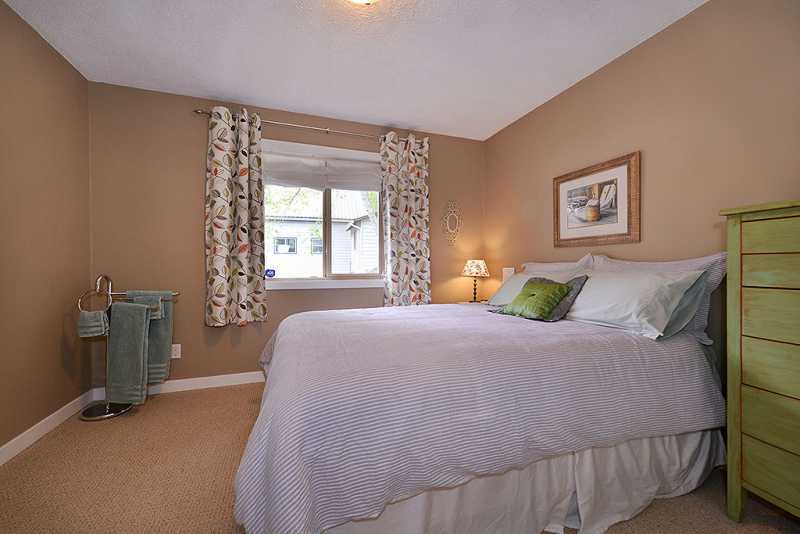 This property offers four bedrooms and two bathrooms to suit all family and friend vacation needs. 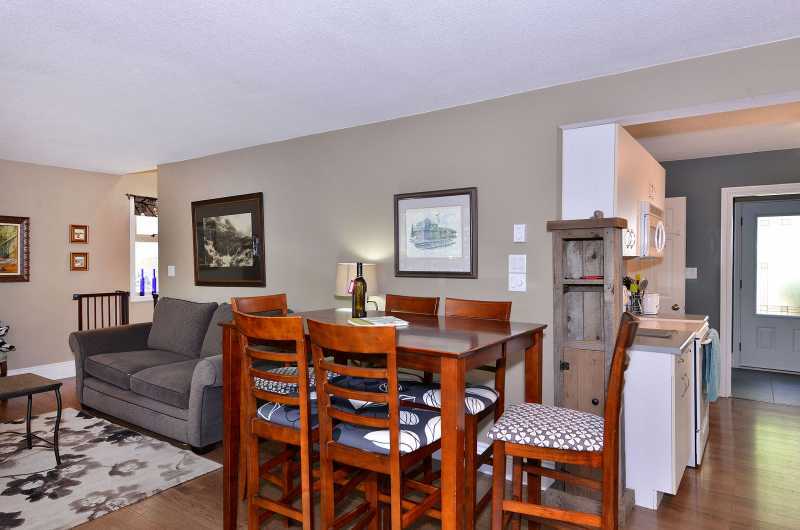 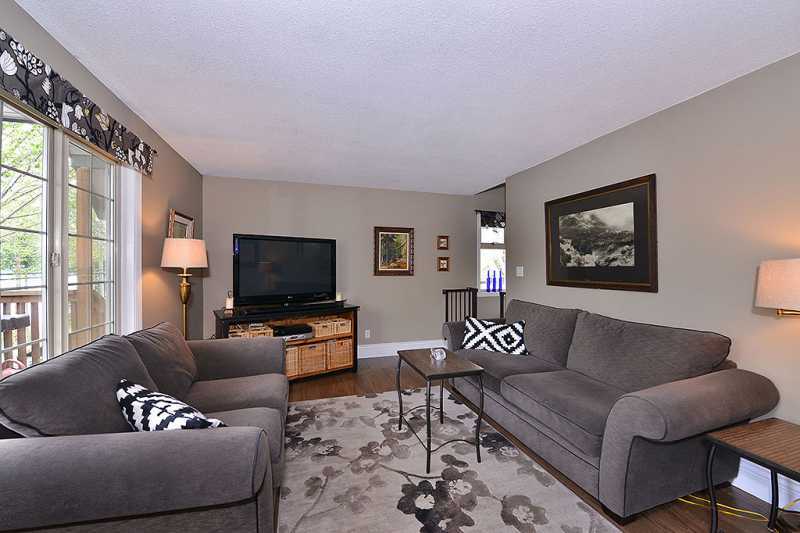 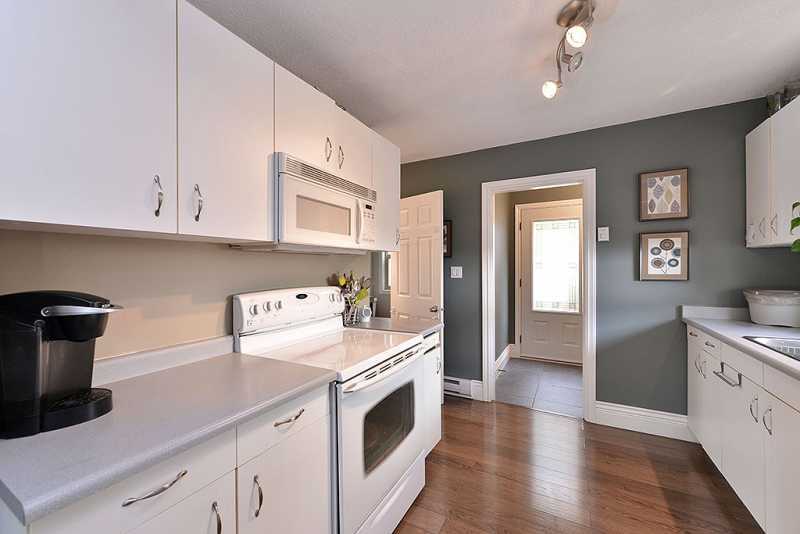 Amenities include two flat screen TVs, wood burning fireplace, WiFi, crib, pull out cots, iPod dock, hot tub, washer and dryer, gas BBQ, water toys and a full equipped kitchen. 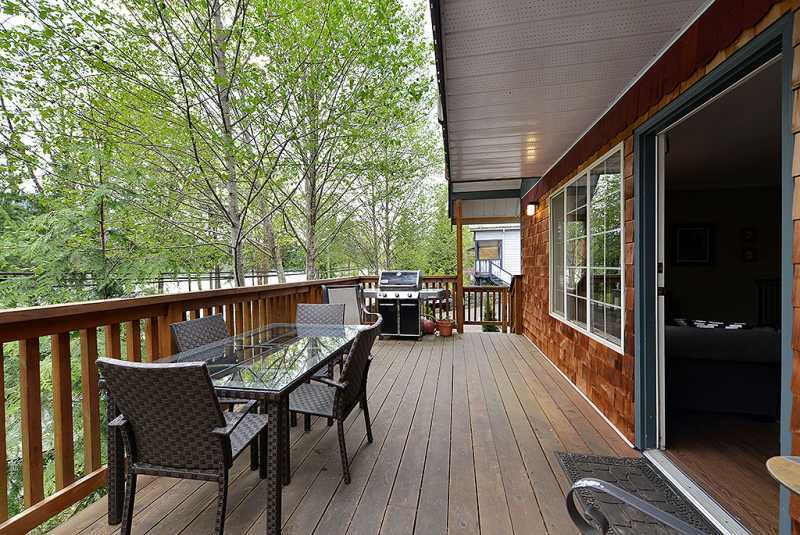 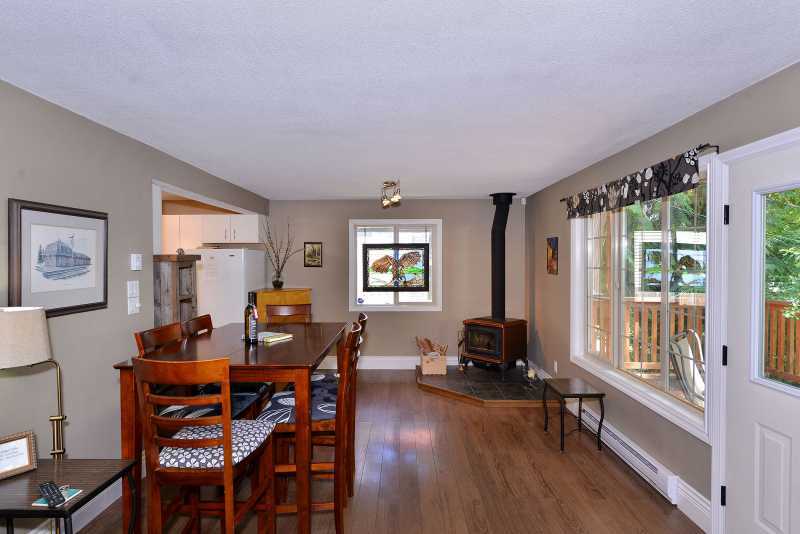 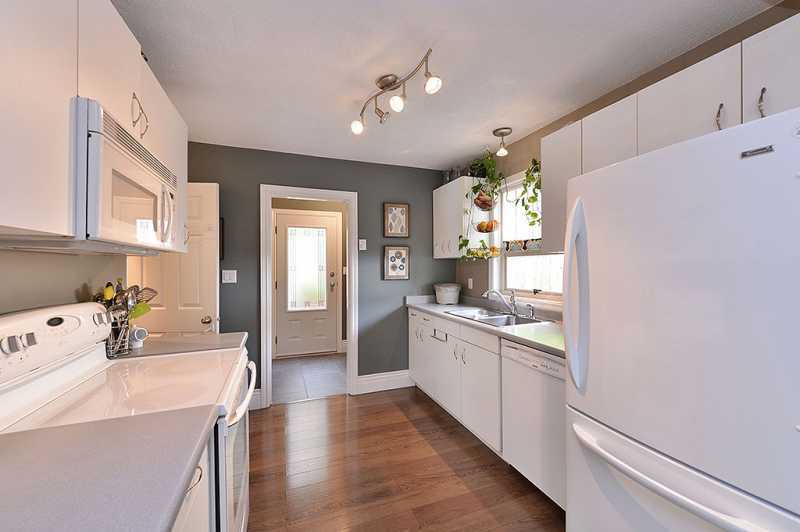 The beauty of North Shore Road is its outdoor living space- a 300 sq ft deck with hot tub that seats six over looking the lake, private dock and walk in sandy beach and to escape the sun a peaceful back patio and lawn nestled in an established garden underneath a whispering forest. 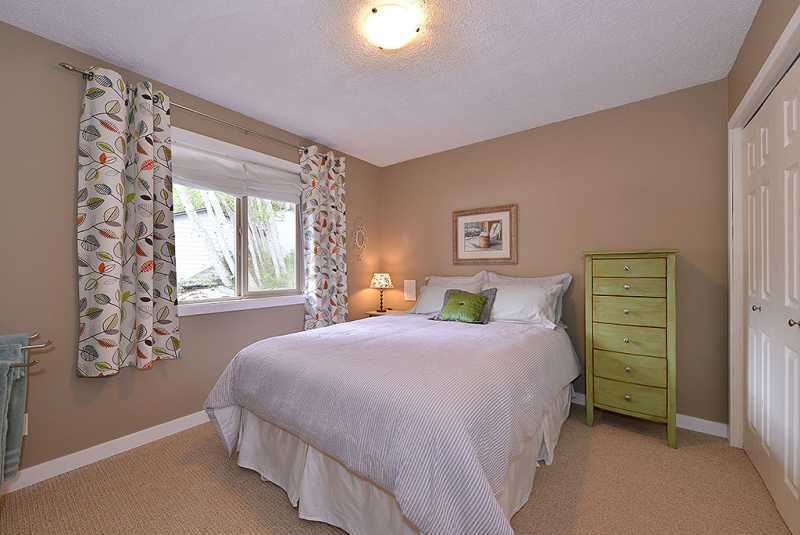 The master suite is expansive- queen sized bed, office area and private deck soaring above the lake. 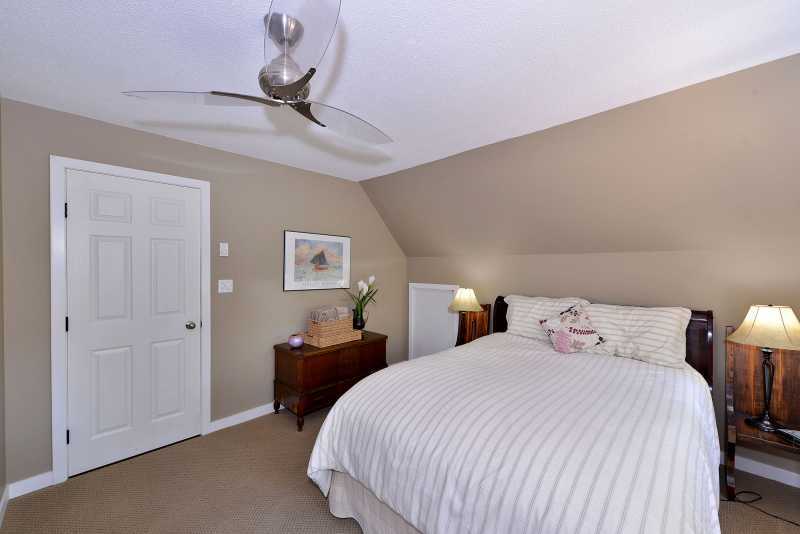 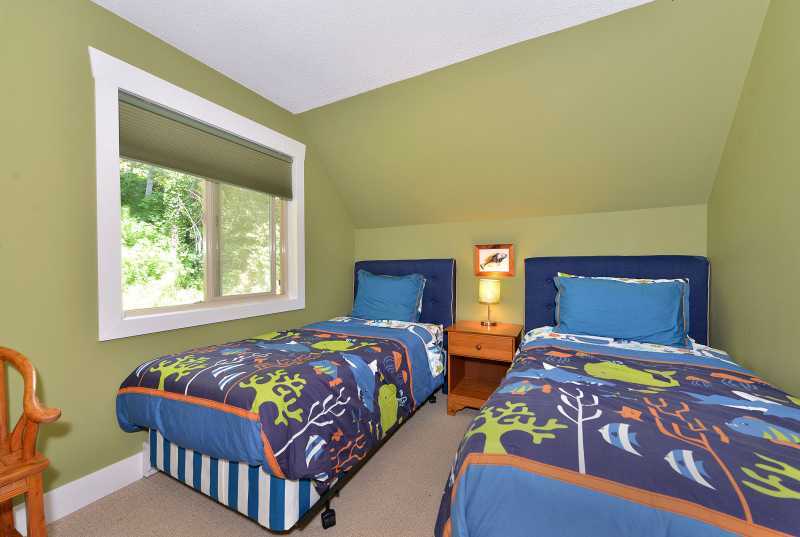 Two more bedrooms upstairs have double bed and two single beds. 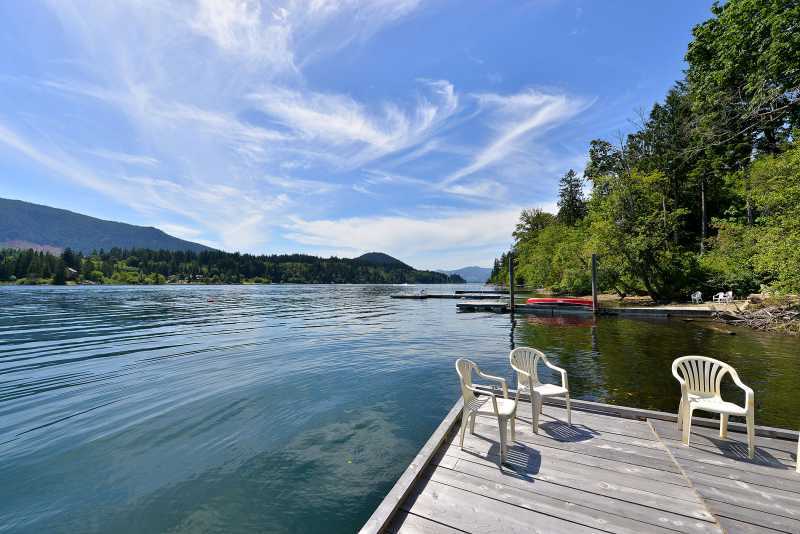 If your view is not of the forest and garden, it is of the lake. 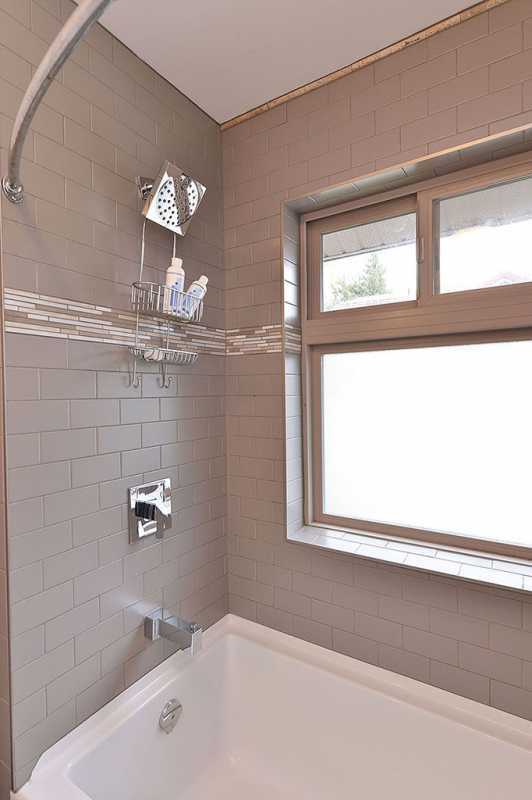 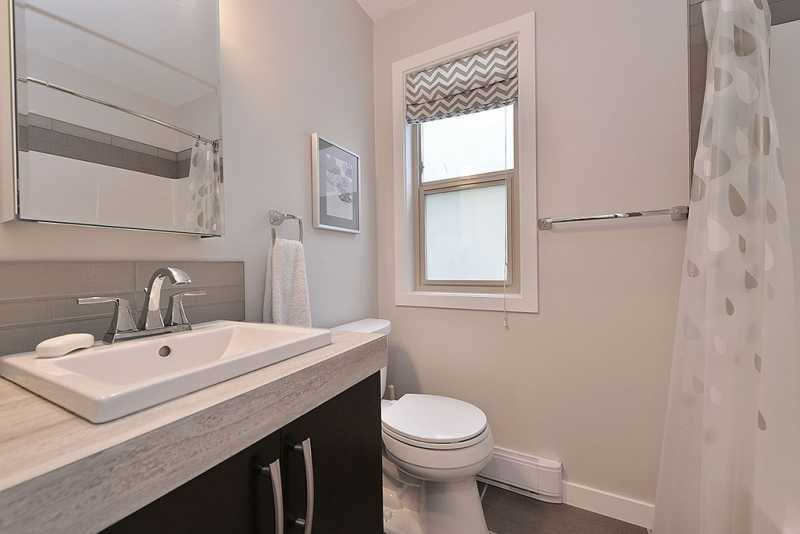 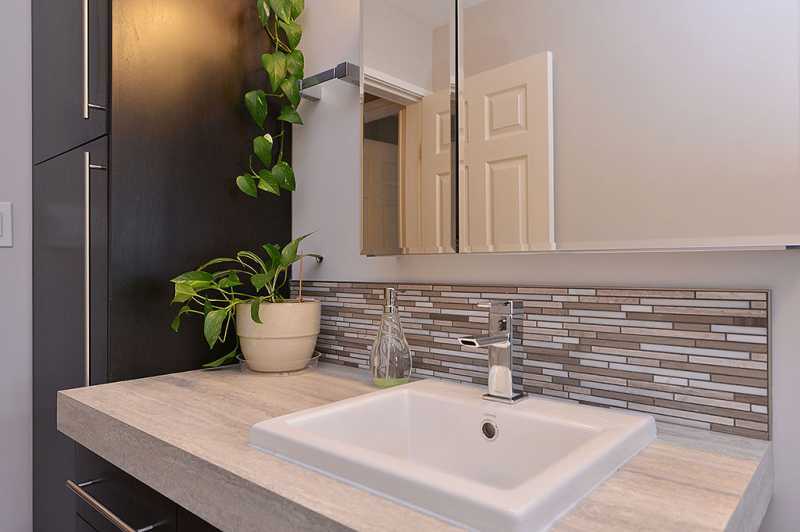 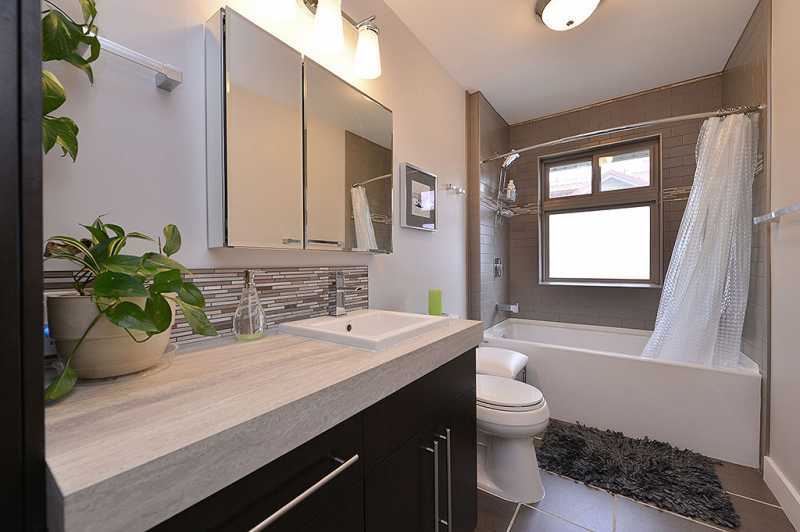 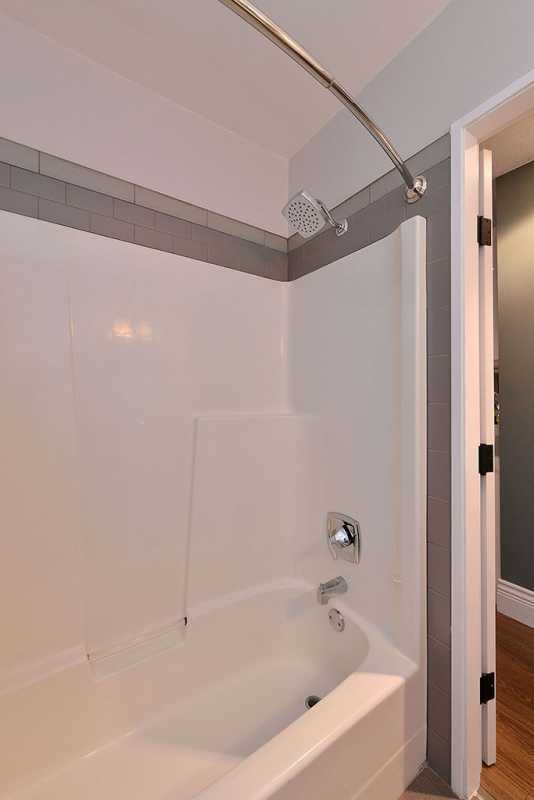 The upstairs bathroom is new and modern, large and bright. 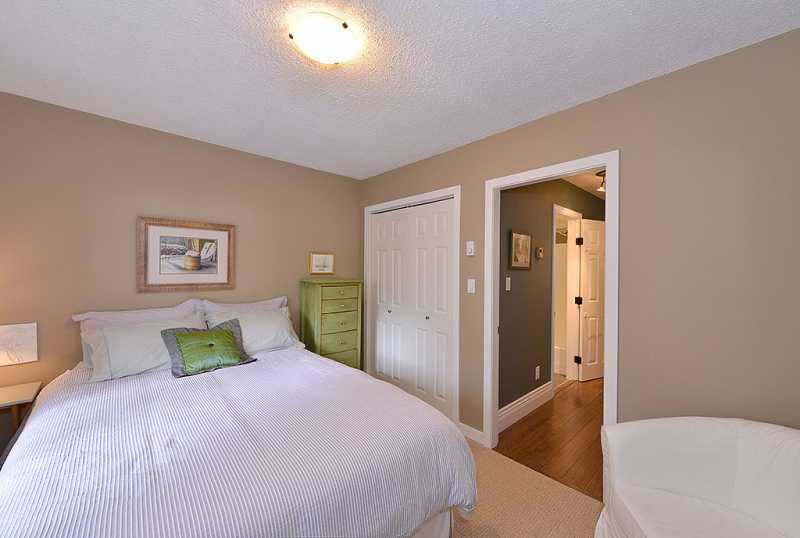 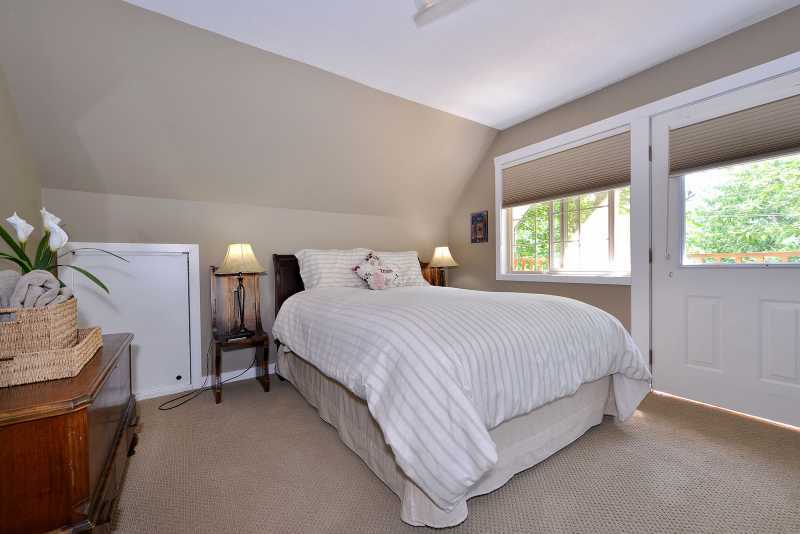 Downstairs has one more bedroom with a queen sized bed, and another full sized, modern bathroom. 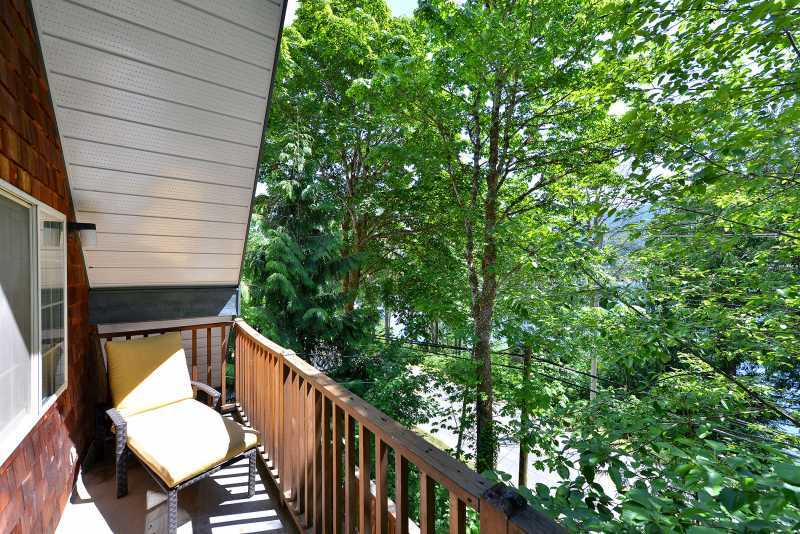 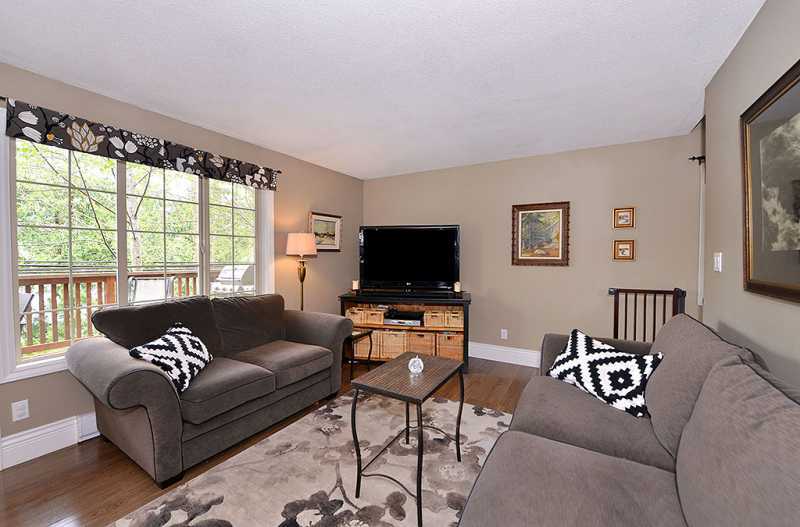 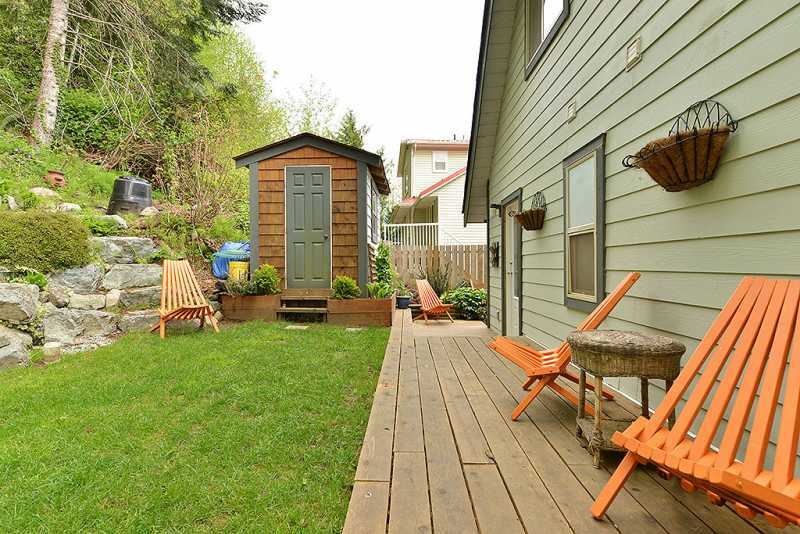 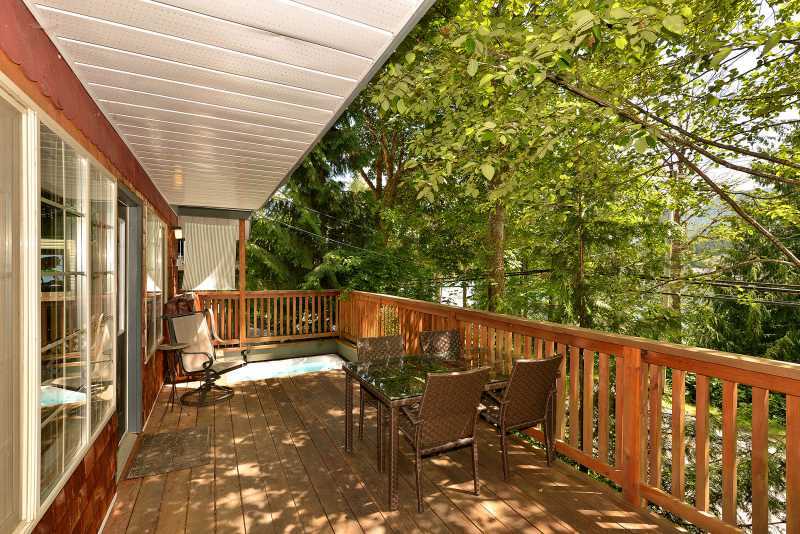 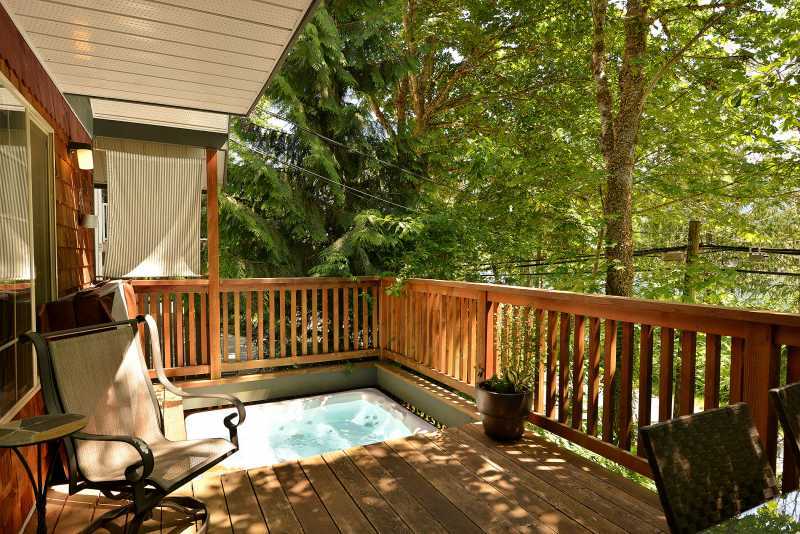 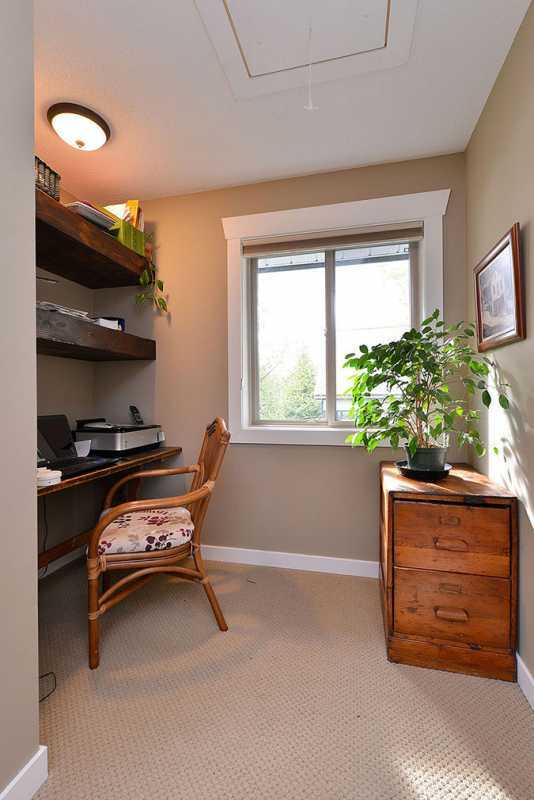 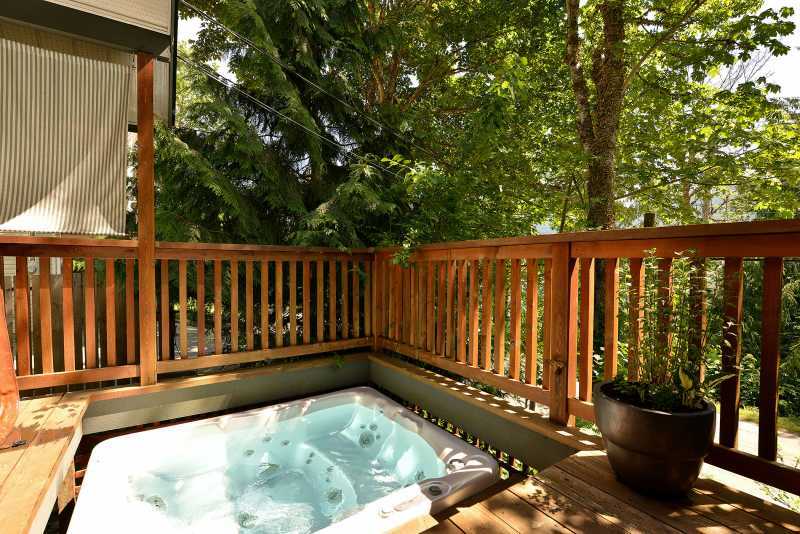 Lake Cowichan Escape is wonderfully situated- a short walk to the boat launch and all the amenities the town has to offer, but also far enough away from the centre to fully feel away at the lake. 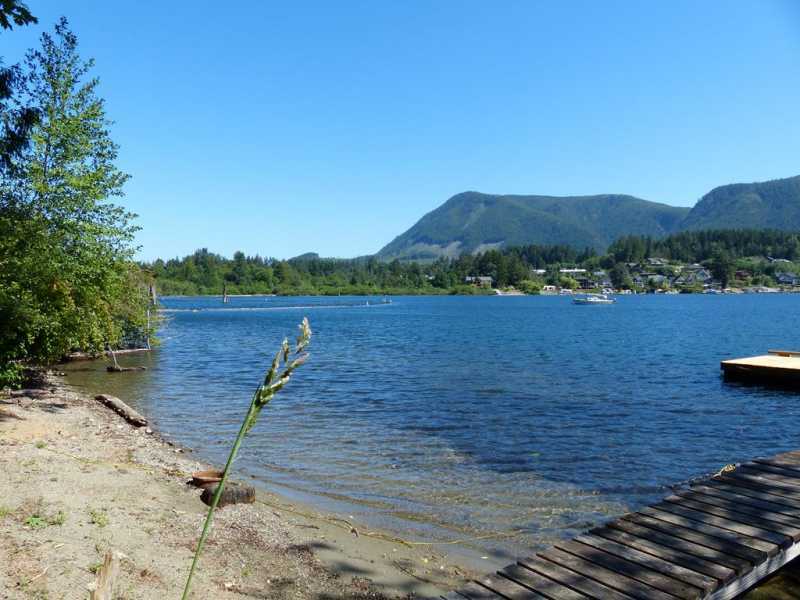 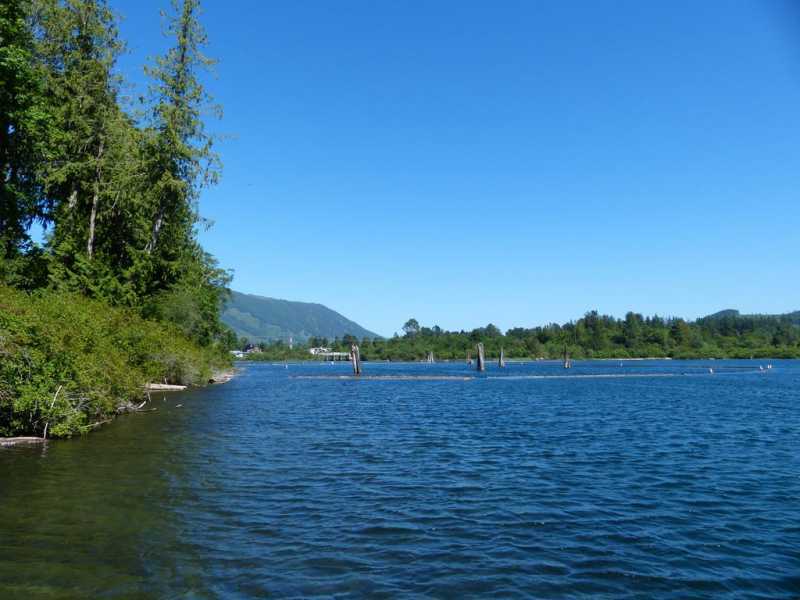 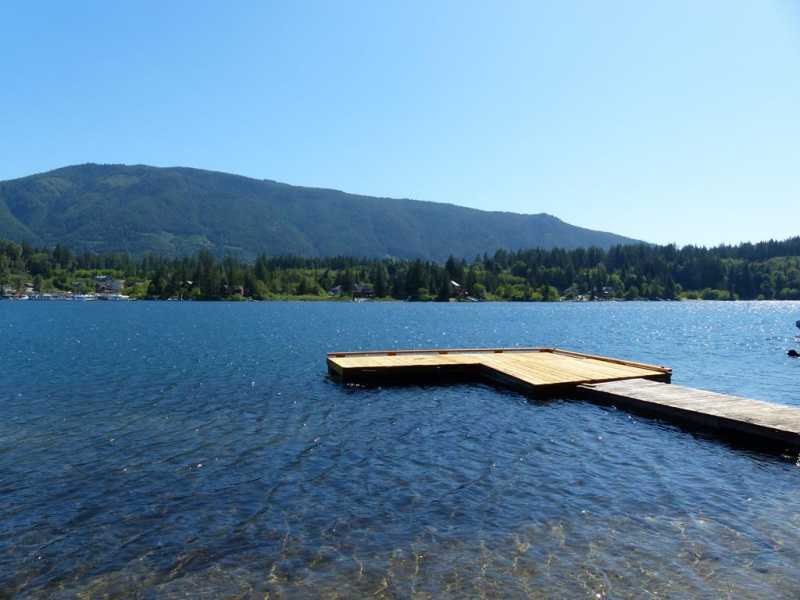 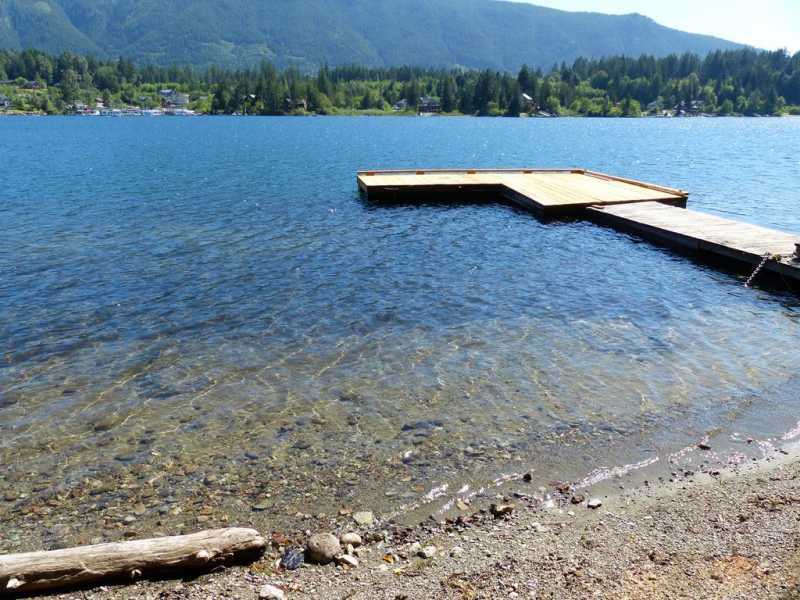 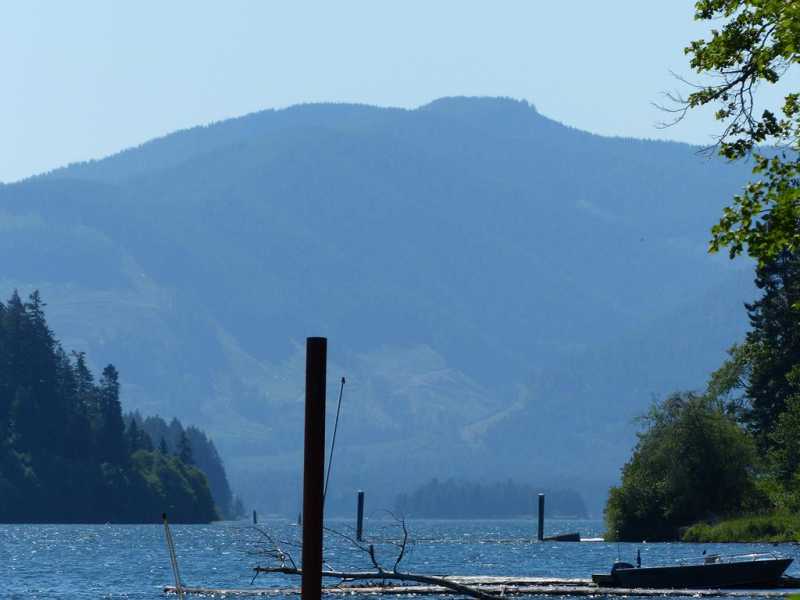 Your own dock gives you access to 37 kilometers of pristine lake, and endless recreation possibilities - famous tubing on Cowichan River, endless hiking options, swimming, kayaking, jet ski rentals, hunting, fishing and much more. 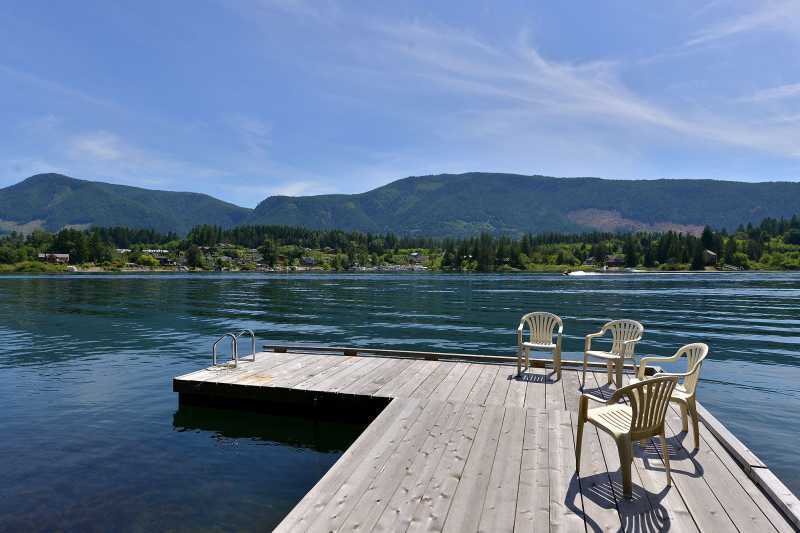 Come make Lake Cowichan Escape your home base for all your vacation needs. 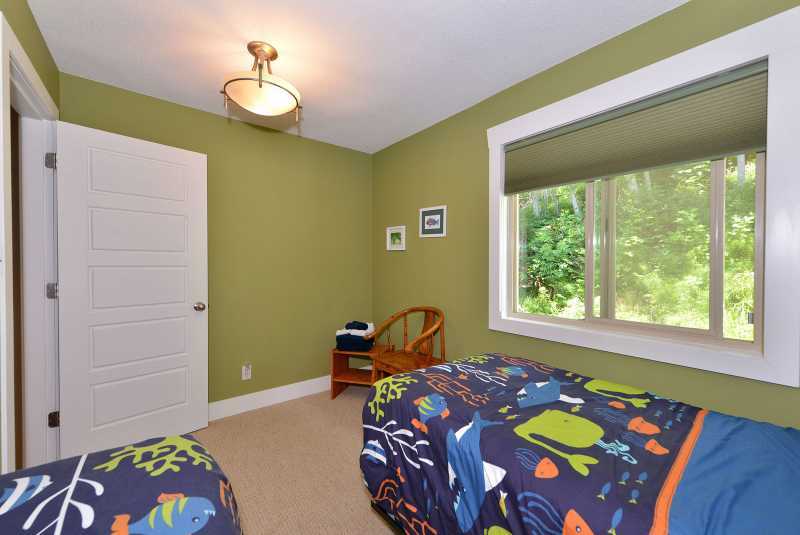 There are two small child sized cots if needed.